Security and protection are among the top concerns for any government building. Rooftops are a common area of weakness for both priority points. 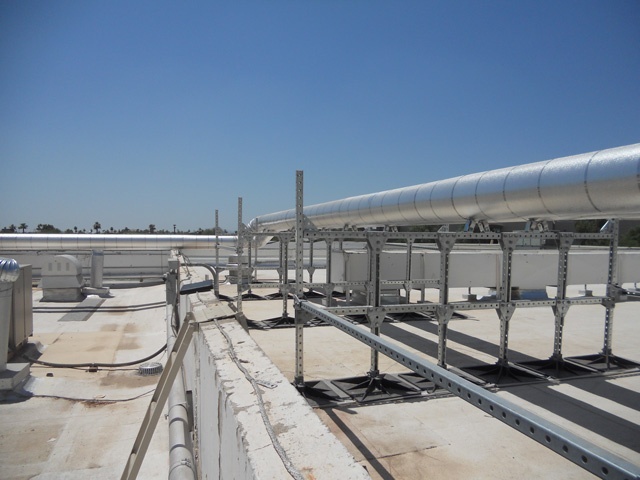 Poorly designed rooftop equipment can cause major roof system damage. Traditional support methods can lead to poor management of excessive dead weight, causing equipment to penetrate the roofing system. 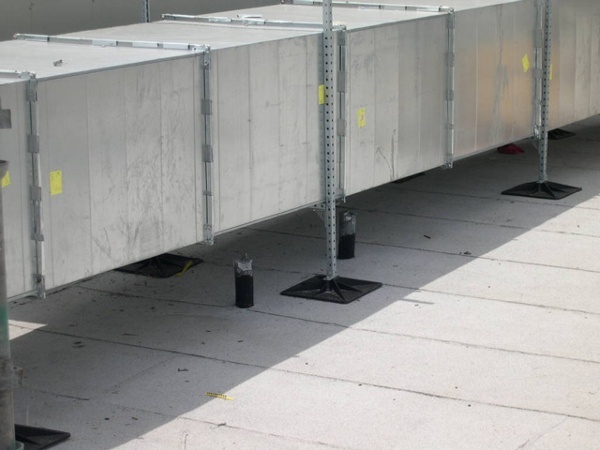 This jeopardizes the roofing warranty, creates safety concerns for employees, and will damage equipment. PHP custom designs, engineers, and manufactures roof top support systems that can solve any rooftop issue. 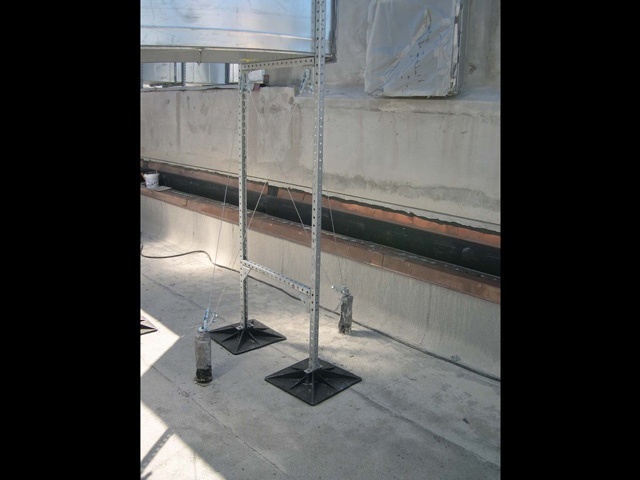 We are the original innovators behind the “zero penetrations” support system, which allows the installation to be performed without penetrations or flashings to the roof. Our products can out last and out perform in any type of extreme weather condition, security threat, or normal wear and tear. 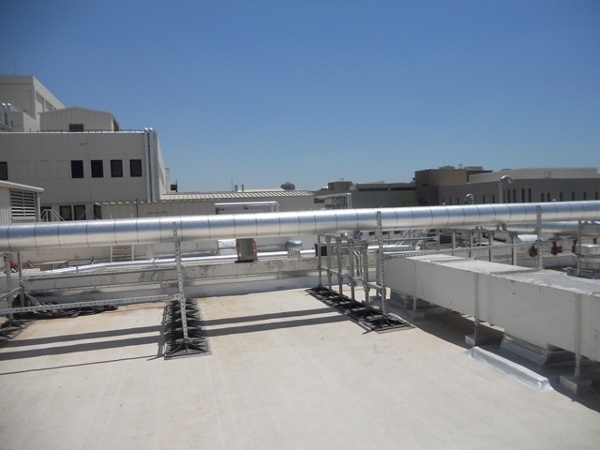 Visit our portfolio to review some of our most recent government roof support system projects and see for yourself how we can help you achieve optimal security and protection with properly installed, “zero penetrations” roof equipment supports.